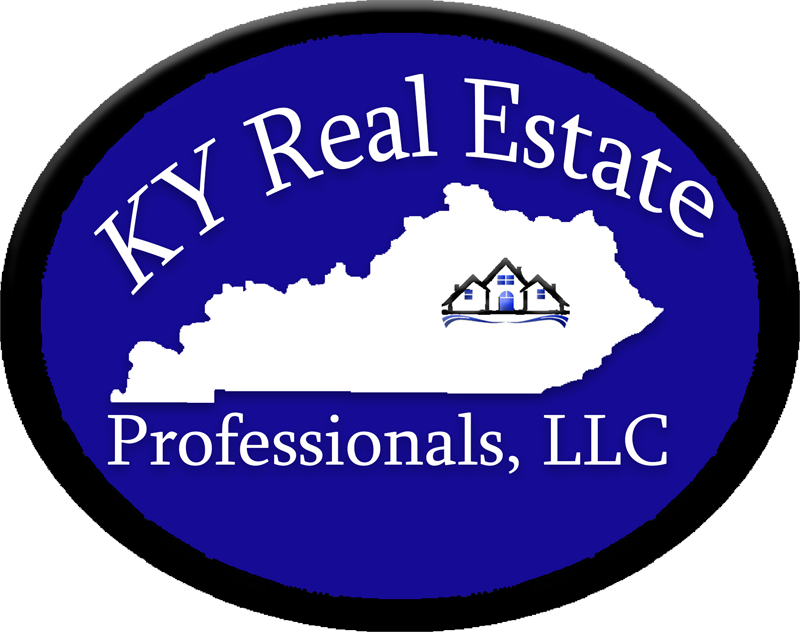 Everyone at KY Real Estate Professionals is excited to annouce we now have a branch office location ...in Corbin, KY. Our office is located at 2886 KY HWY 1629 Ste. 3 Corbin, KY 40701. We are looking forward to serving the Tri-City area. Are office is rapidly growing with agents that are motivated to help you buy,sell or invest in real estate. Madison County Bark in the Park was held this past Saturday evening at St. Joesph Berea. We are ...;honored to have been a part of this amazing charity event. What a wonderful unique way of honoring the cancer survivors and remembering those we have lost, all while raising funds for American Cancer Society. Not to mention our fury friends got to enjoy the afternoon also!